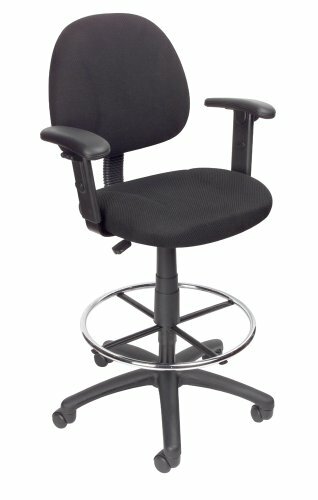 The B1616-BK Boss Drafting Stool W/ Footring And Adjustable Arms is a stylish way to complement the decor in a modern office space at work or home while still providing the necessary functionality for improved productivity. 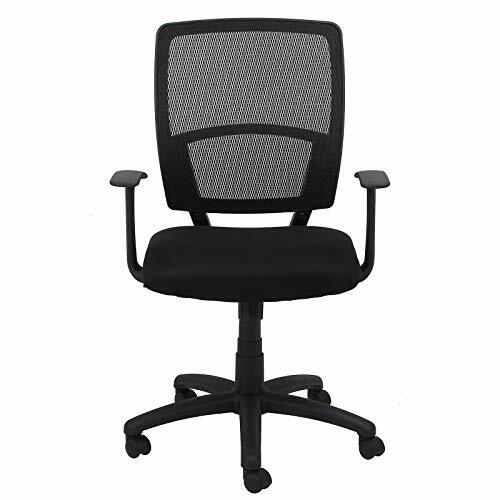 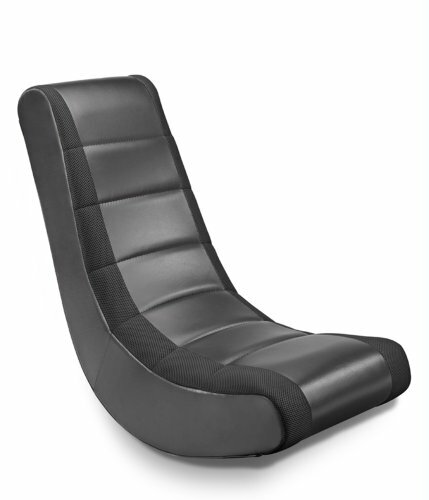 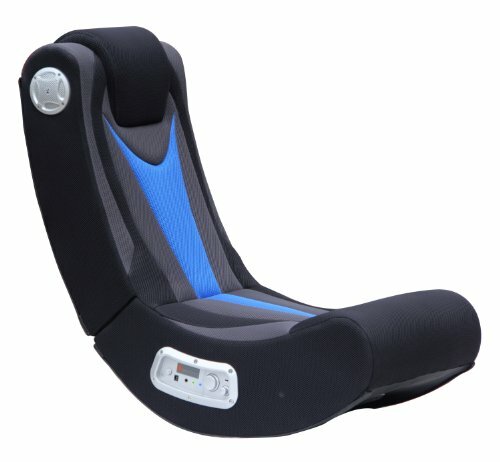 It measures 25″W X 25″D X 44.5″-49.5″H and features a pneumatic gas lift to change the seat height. 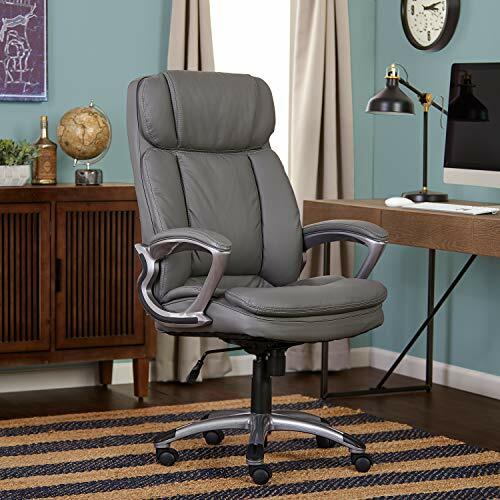 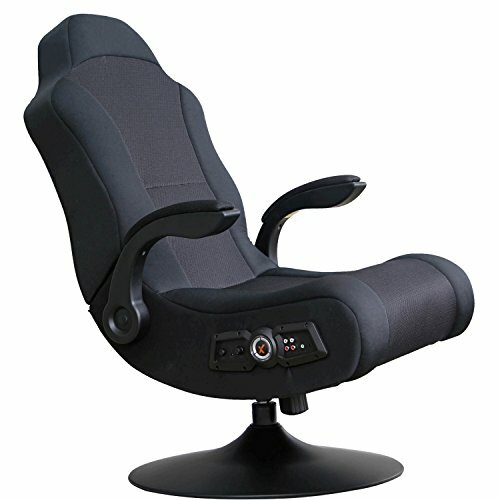 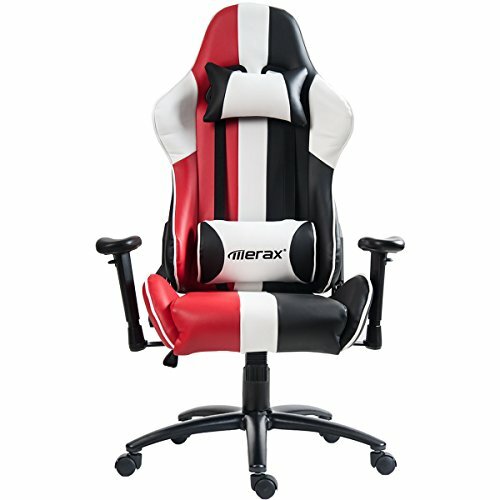 The contoured back and seat ensure comfort for prolonged use, while the 27″ nylon base minimizes the risk of the chair toppling while leaning back or rolling around the office on the hooded double wheel casters. 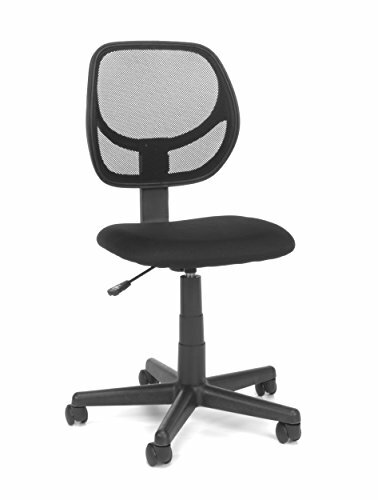 Includes a removable 20″ diameter chrome footring to convert from a chair to a drafting stool for additional versatility.